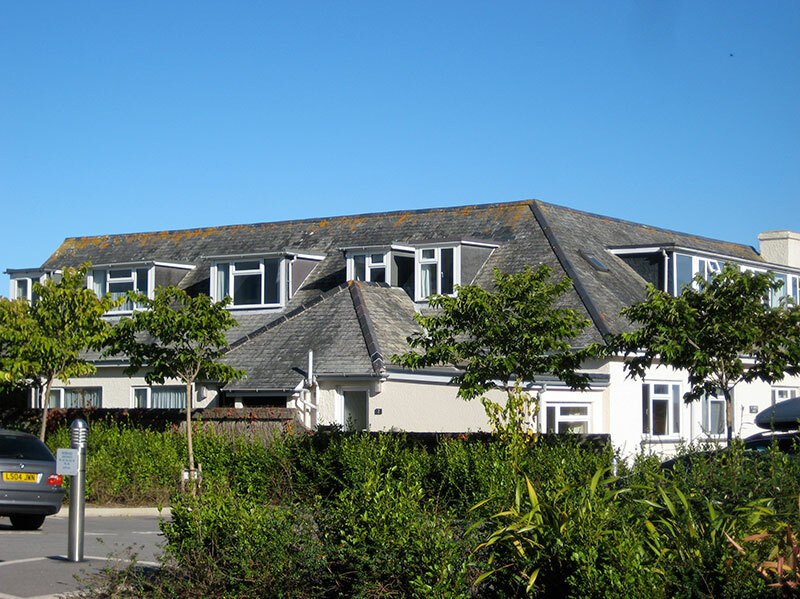 3 St Moritz Court is a first floor self catering apartment in the lovely village of Trebetherick, within easy reach of Rock, Polzeath and Daymer Bay. 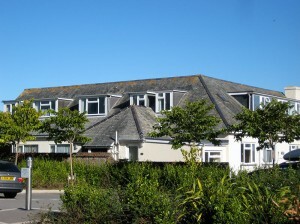 Accommodating 6 adults and 2 children, it is the perfect family home from home. We are now taking bookings for 2018 and you can check availability by visiting the calendar here. We are booking up fast so if you want to reserve your weeks, please get in touch soon. You can make your booking online here on the website or if you prefer, contact Caroline Snell for further details or to make your booking, by telephoning 077933 15927 or by emailing her using the contact form on the website. © 2019 3 St Moritz Court. All Rights Reserved.